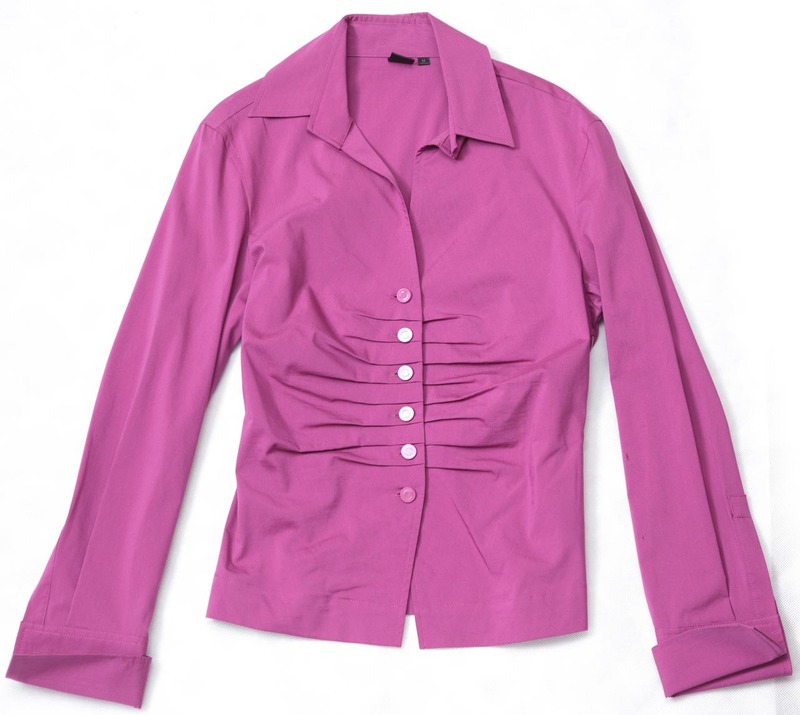 Your blouse is pre-treated to loosen stains, dirt, oil, and odors to ensure successful cleaning. Any beads or design ornaments are secured to ensure their safety during cleaning. Your blouse is gently dry cleaned to separate debris from the garment. The blouse body, collar and cuffs are carefully pressed to finish. Your blouse is delivered on a padded hanger to eliminate any stretching and mis-shaping of the fibers and material around the shoulder area. Button replacement and minor repairs are completed during our quality inspection so your blouse is ready-to-wear upon delivery.